Well…who’s ready for Spring?? I know I am!! I guess that depends on what part of the country you lay down your glue gun. As I’m typing this, there are snowflakes coming down on my side of town. 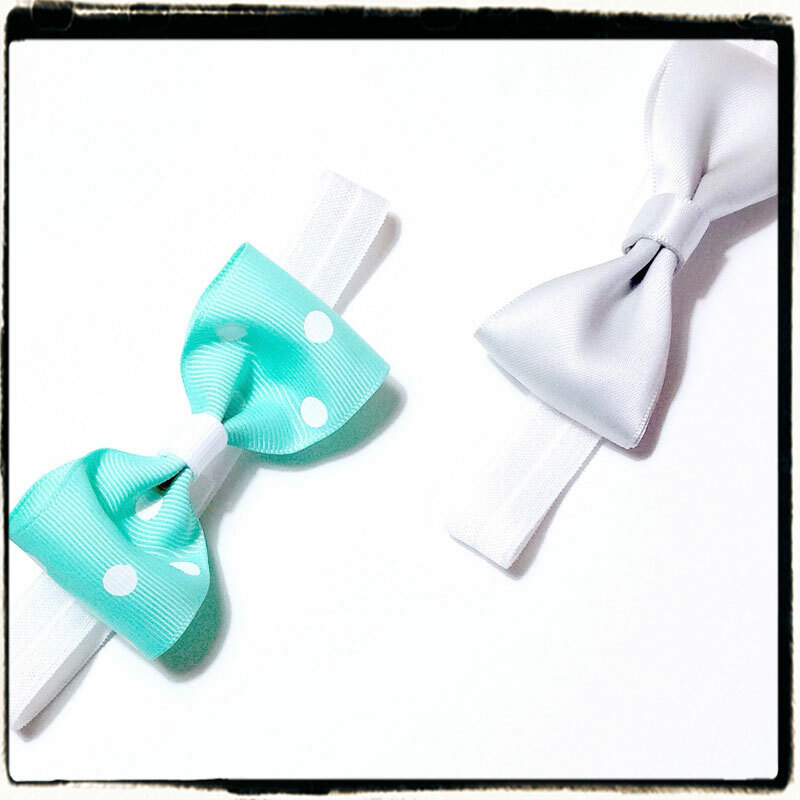 So, working on Spring and Summer inspired hair accessories really gets me excited for the coming seasons. With all that being said, a Strawberry Inspired Flower is what I’ll be bringing to the work table today. This project is made into 9 easy steps, is very easy to make and can take just about 20 minutes to create once you have all your materials together…and your GLUE GUN is PLUGGED in and READY to go. 🙂 I only say this because I seem to always forget and I remember just when I’m picking it up to glue something…sheesh. 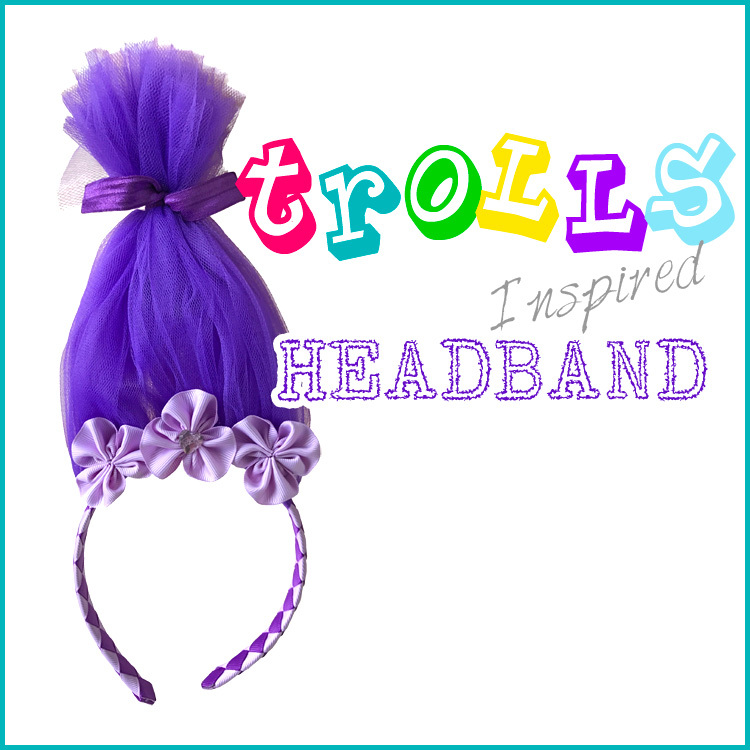 This entry was posted in other hair accessory tutorials, Projects and tagged headband, ruffle ribbon, summer on February 9, 2015 by Erikas. Layers of pretty ruffles in pink! 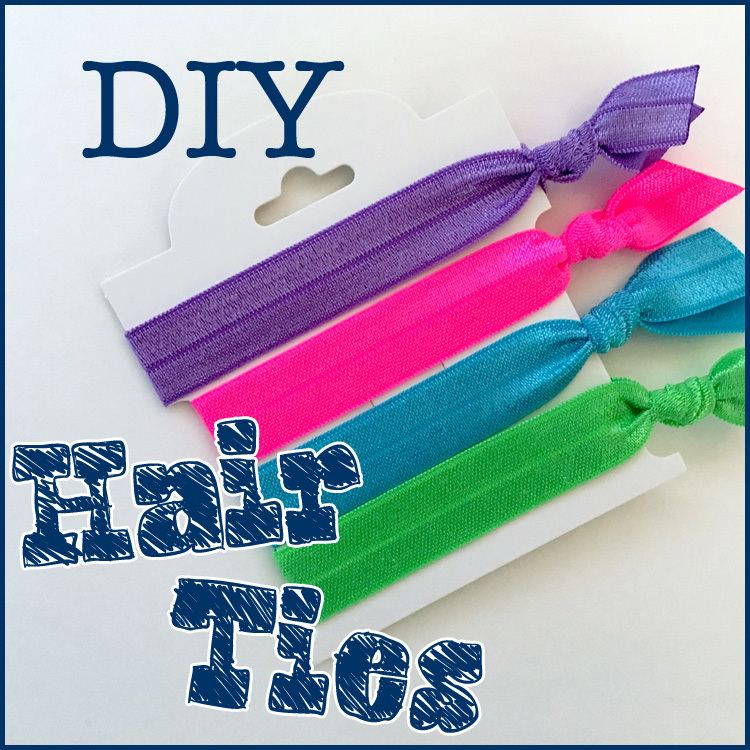 This is a relatively easy hair-bow to make. 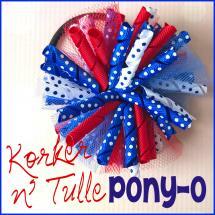 While the typical hair-bow is made from grosgrain ribbon, this bow is made from satin double ruffle ribbon. 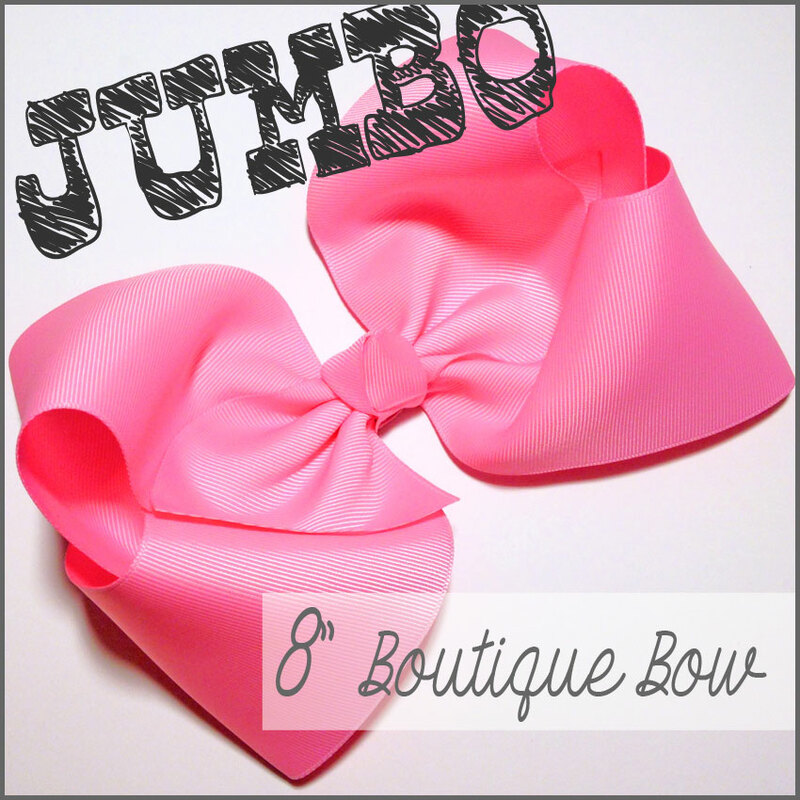 This entry was posted in hair-bow & hair-clip tutorials, Projects and tagged ruffle ribbon, stacked bow on December 17, 2013 by Kristis.